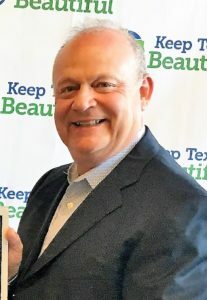 Keep Irving Beautiful is an award-winning, grassroots, non-profit leadership organization dedicated to educating community members about litter abatement, recycling, and beautification in order to help preserve the health and prosperity of our city. As an affiliate of Keep America Beautiful and Keep Texas Beautiful, the goals of Keep Irving Beautiful reach out to all aspects of Irving – government, business, civic and church organizations, schools, neighborhoods. 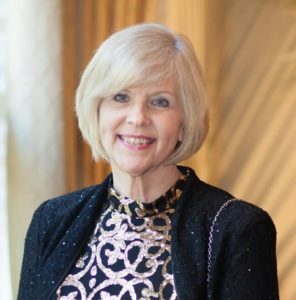 All residents of Irving are a vital part of the program’s success. Regular board meetings are held on the third Wednesday of each month except December, from 11 a.m. to 12:30 p.m. at the KIB Office located at 3000 Rock Island. Please call ahead.